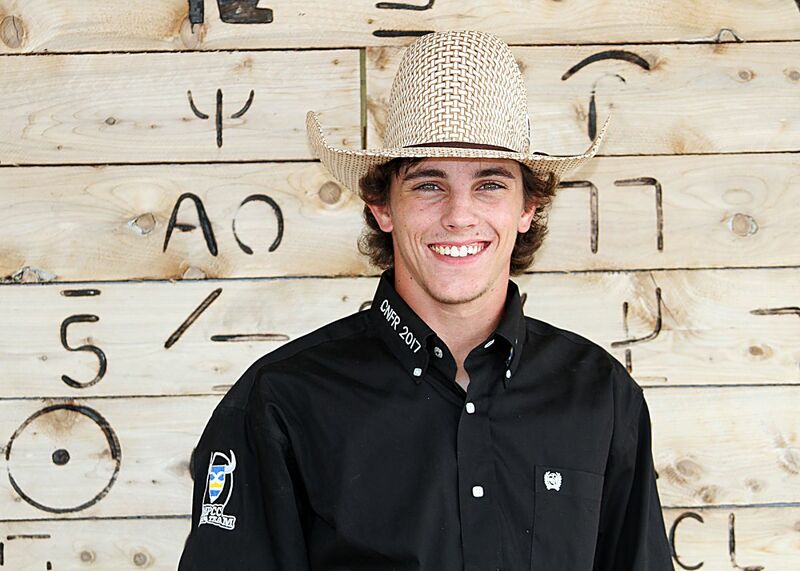 Mid-Plains Community College bull rider Garrett Wickett has ended his college rodeo career fourth in the nation. The Norfolk, Neb., native was No. 1 in the Great Plains Region heading into the College National Finals Rodeo in Casper, Wyo. last week, but some rough luck in the first go-round threatened to take him out of the competition. Despite being sore, Wickett rode his second bull to a score of 74 points and secured a fifth place spot on the leaderboard. He earned a score of 52 with his third bull, but because the flank strap fell off, was offered a re-ride. Wickett didn’t take it. The theory worked, and because no one made a qualified ride in the short go, he was able to maintain his fourth place ranking. His coach was happy with him, too. MPCC sent a total of nine qualifiers to nationals, and while Wickett was the only one to make the Top 12 in his event, Elliott believes the experience was good for all of them. Some of them will have a chance to qualify for nationals again next year. As for Wickett, he’s done with college rodeo. Wickett graduated from MPCC in May of 2017 with an associate of applied science degree. He then opted to stay another year and pursue a welding certification so that he could learn more about the professional side of bull riding from Elliott, who is a former world champion.